Everyone loves sunny days, but sometimes we need to block the sunlight to prevent UV rays. At DS Windows and Walls, you will find arrays of window blinds types to filter the UV rays entering your room while having a pleasing and stunning style inside. 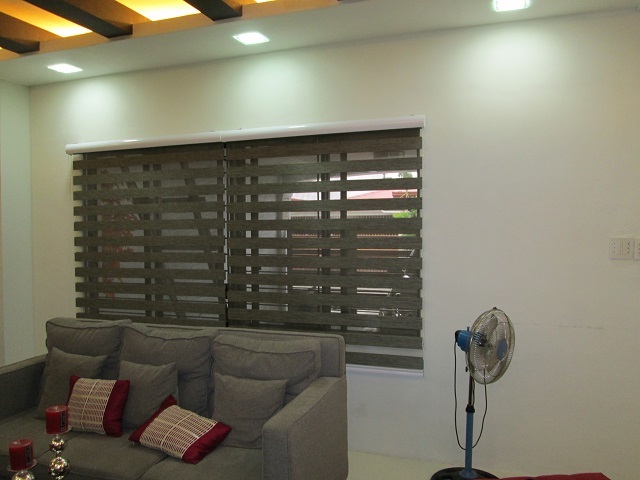 Our client from Pateros, Metro Manila added a trendy touch for their home with the use of Combi blinds. Combi blinds increases energy efficiency and reduces heat and glare when it strips are closed. Combi Blinds never go out of style and its fabric is made of an environmentally friendly material. 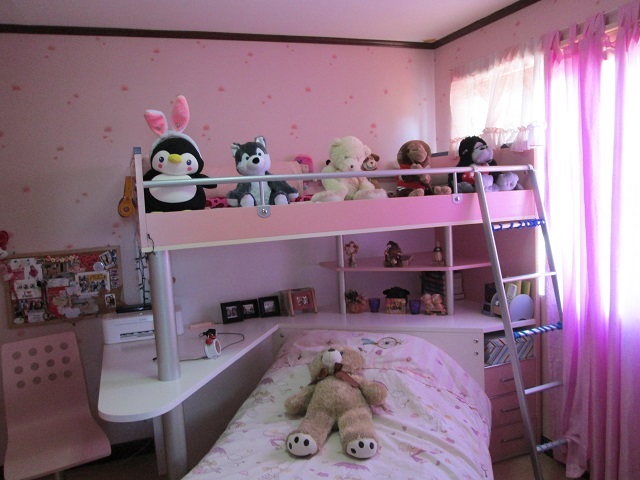 It also helps to insulate your furniture, wood flooring and other things at home from the harmful UV rays. Measuring and installing window covering are one of the best things DS Windows can offer, aside from giving an affordable price to its clients. Combi Blinds from DS Windows and Walls are the ideal solution for homeowners who want durable yet fashionable blinds for their home windows. Combi Blinds are made from a special fabric that helps prevent from fading and being damage. This blind is right for any season, e.g. sunny and rainy season. 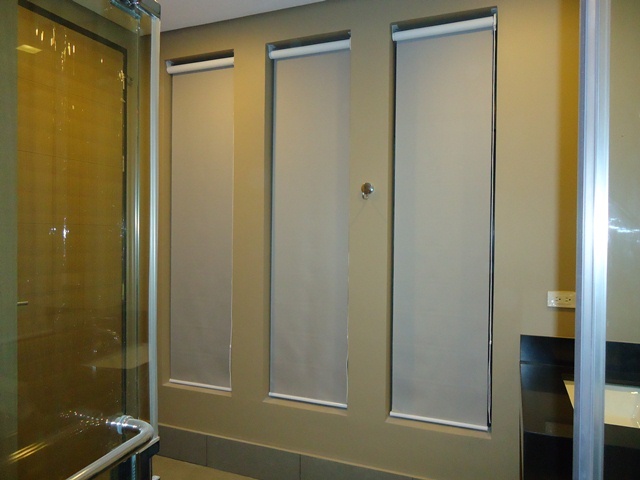 DS Windows and Walls offers affordable price for different styles of Combi Blinds. We do free home consultation with swatches of blinds so you can choose freely the corresponding blinds for your windows. 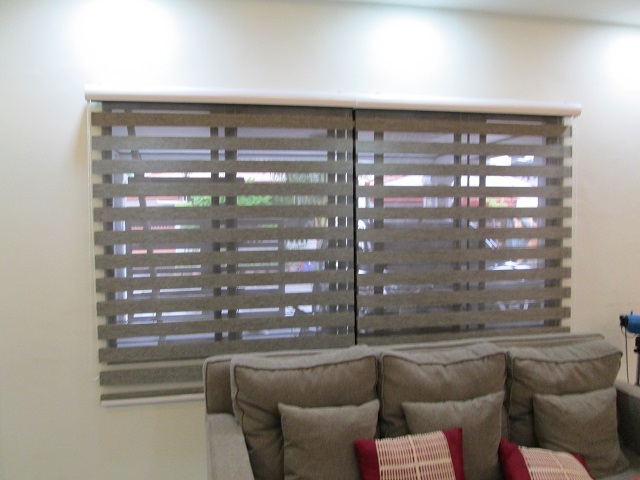 For more information regarding blinds, carpets, accordion doors and vinyl wallpaper, just visit DS Windows and Walls on its showrooms located at 2nd level Pacific Mall, Lucena City, 3rd level Robinsons Metro East, Pasig City and 4th level Waltermart, Makati City. You can also inquire by sending email at inquiry@dswindows.com or call us at 0916-311-3909 / (02) 893-1373 / (02) 403-3262 / (02) 668-9668. 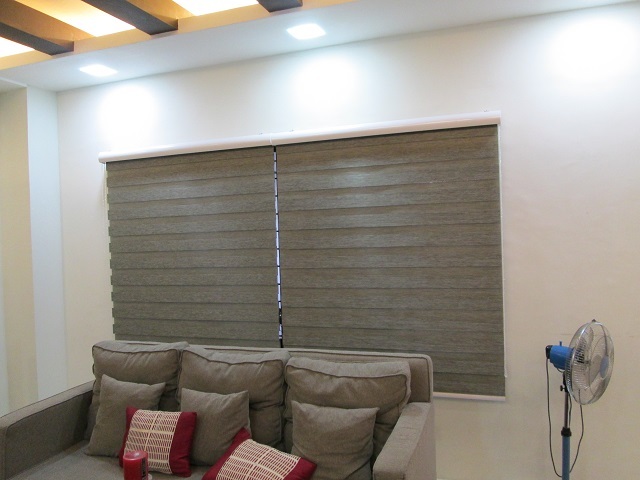 Please like our Facebook page at https://www.facebook.com/windowblindsphilippines.